This year was my first year teaching the grade 5 and 6 kiddos at our church’s Sunday school. It was a big change moving from kinder to upper primary, but I enjoyed every single minute I spent with them every Sunday. The children are all so wonderfully made by God; each with unique character traits and qualities and they made our classroom discussion incredibly fun! 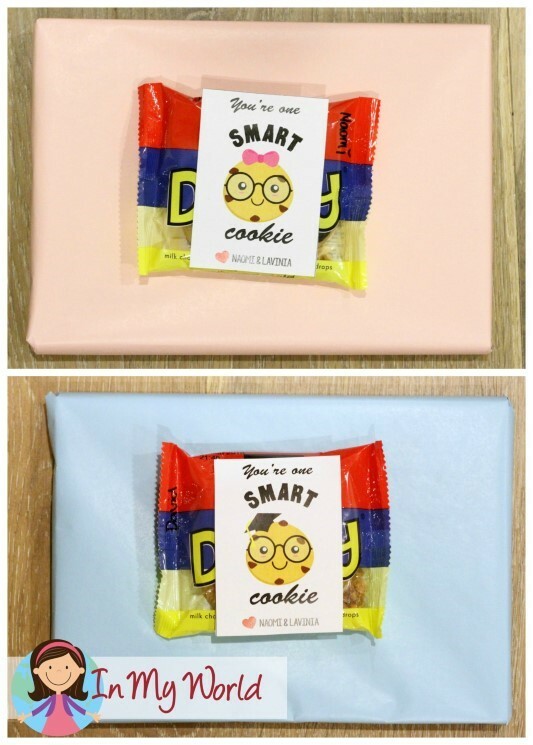 I’m here today to share with you two ideas for end of year gifts for students. 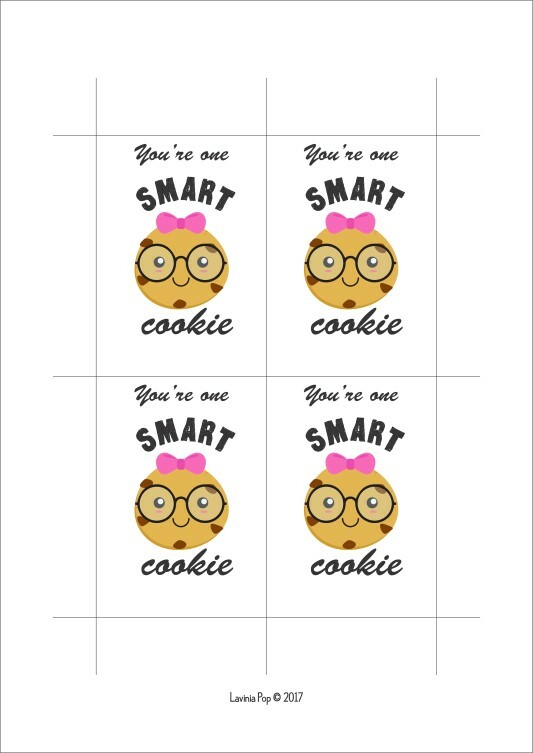 Let’s start with the “smart cookie” printable. Click on either picture to download the pdf. file. 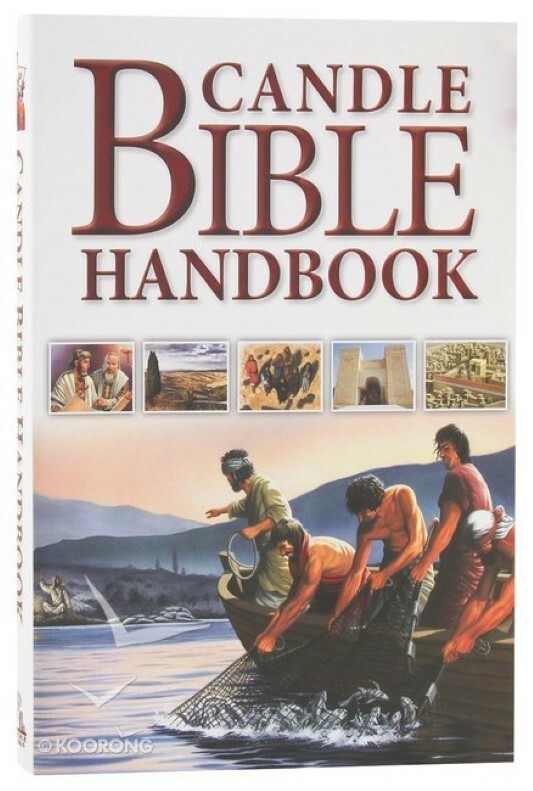 If you’re wondering what’s inside the gift, it’s this book, which we purchased from Koorong. We also made them a picture frame wordart to remind them of their identity in Christ. We actually purchased our wordarts because we wanted to import them and add extra text, but you can also download them for free. What a wonderful gift to give to children! 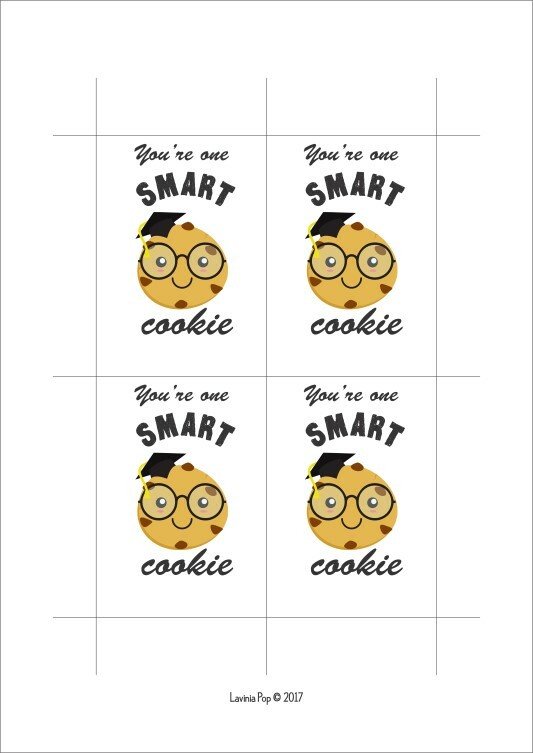 You’ve given me an idea for birthday gifts for the kids in my group. You could also modify the list of words a little to add the meaning of the child’s name to the Wordart image – would also make a great gift for a new baby. Thanks for your creative ideas!